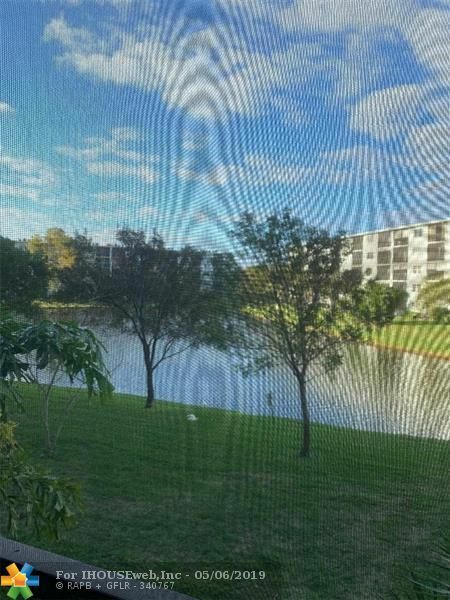 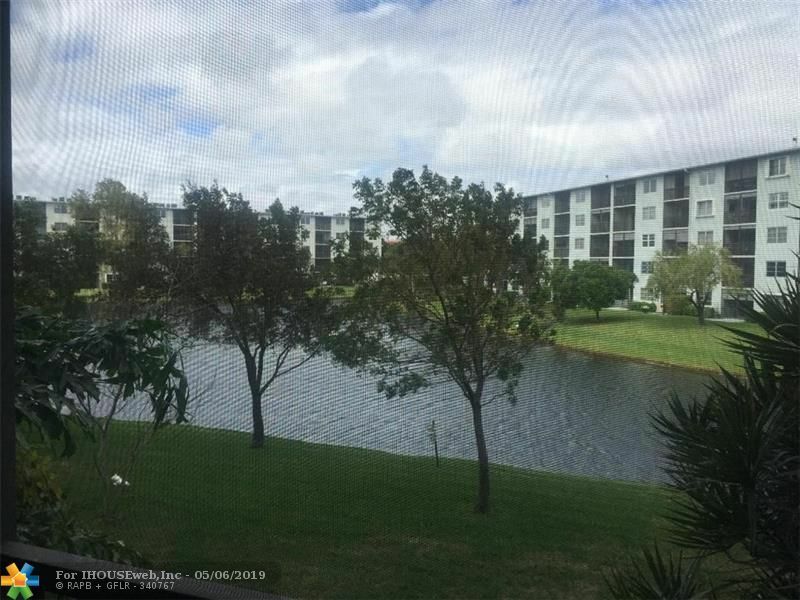 DESIRABLE LOW FLOOR UNIT WITH A BEAUTIFUL VIEW OF THE LAKE! 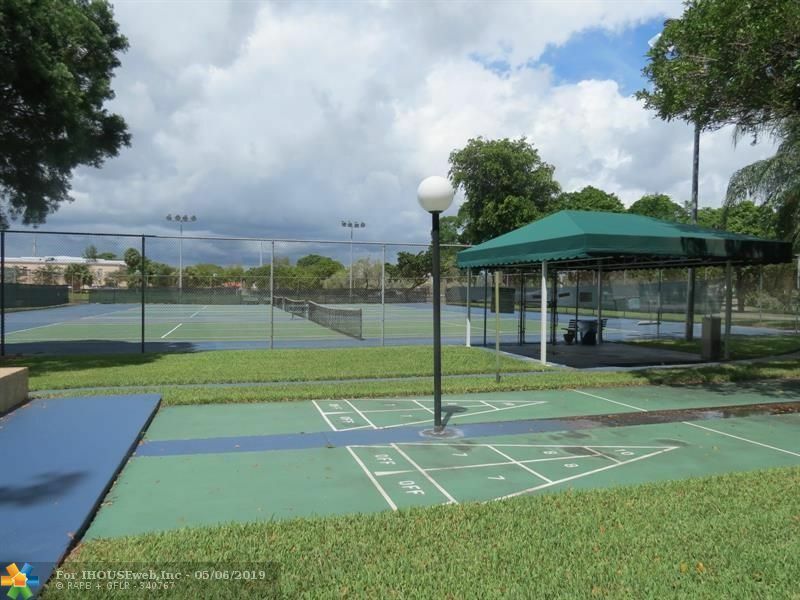 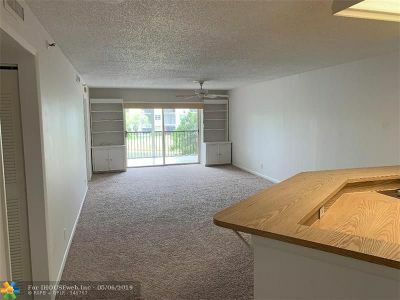 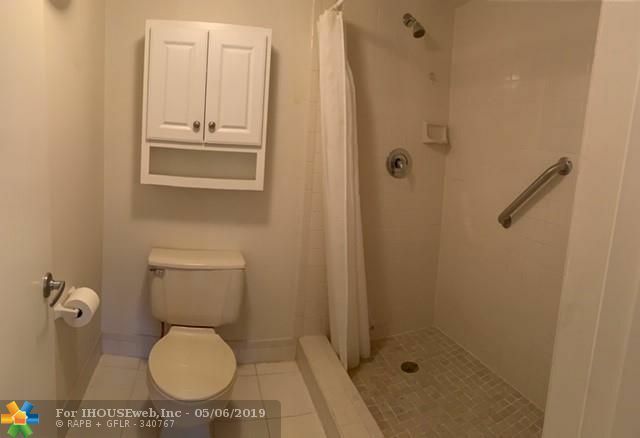 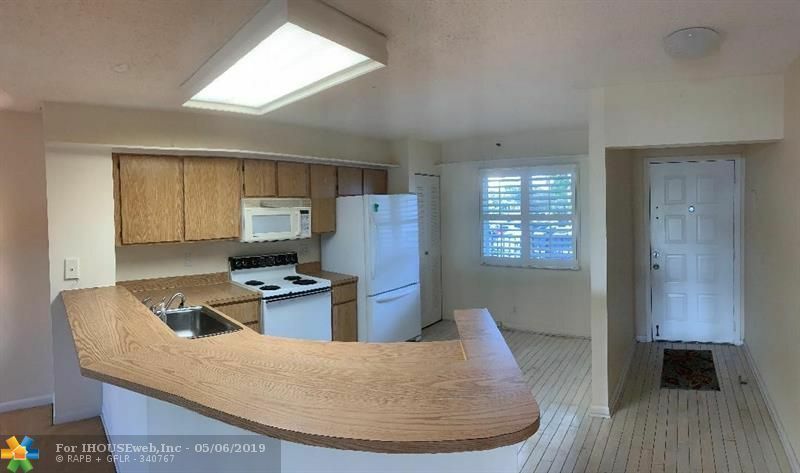 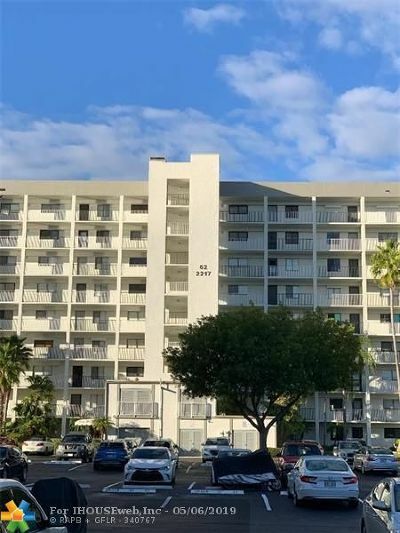 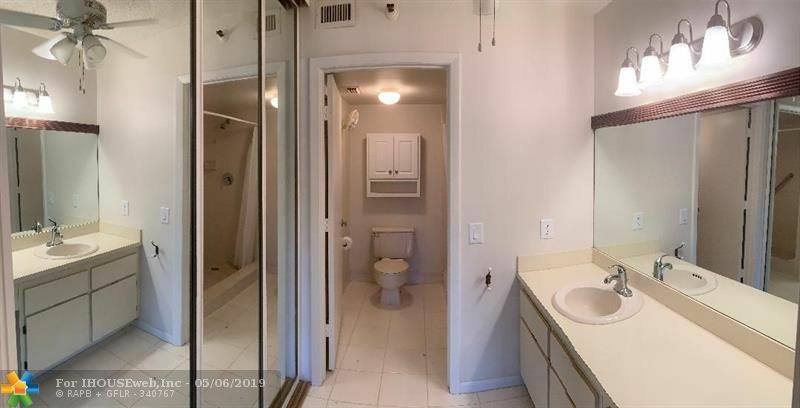 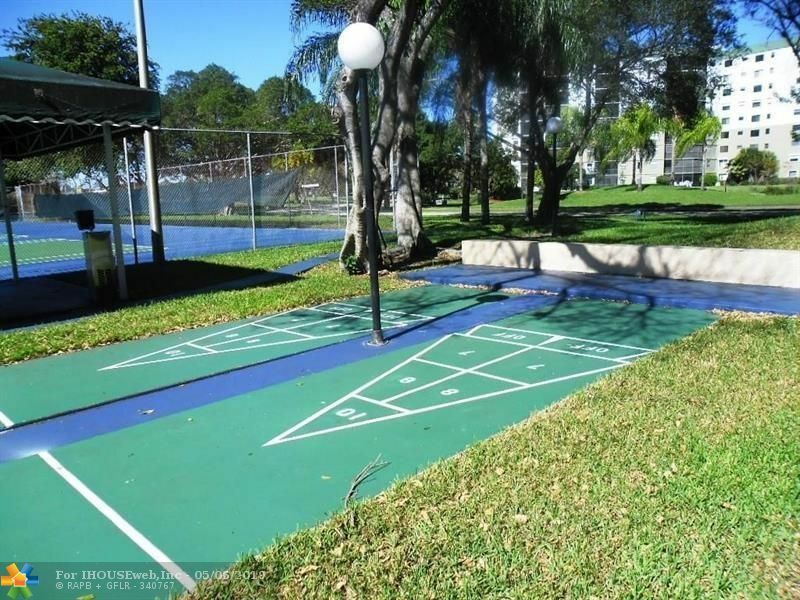 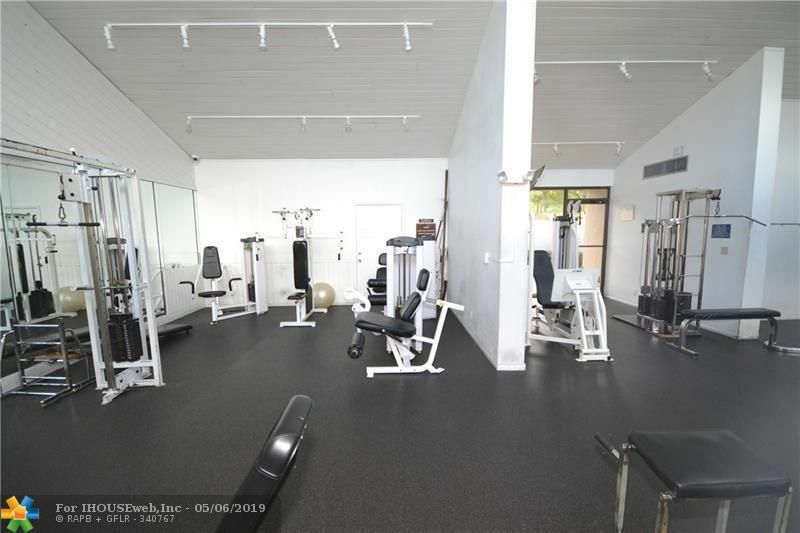 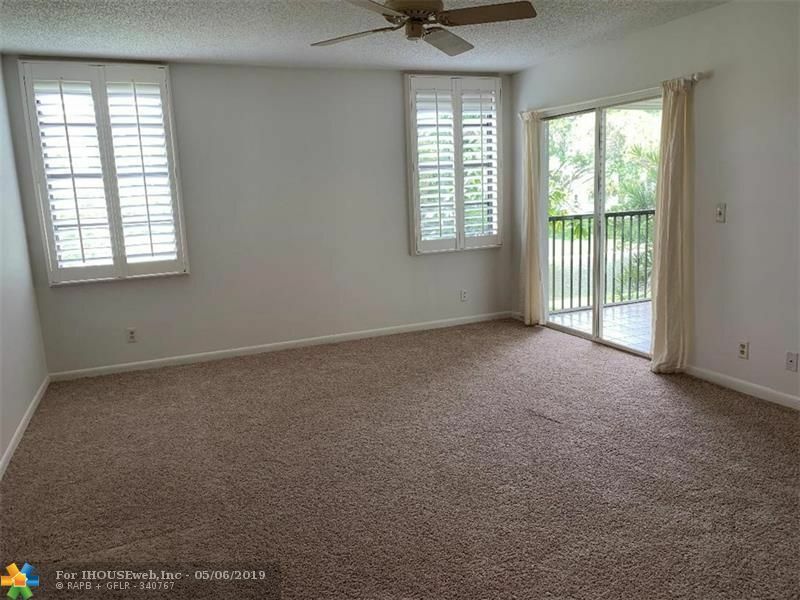 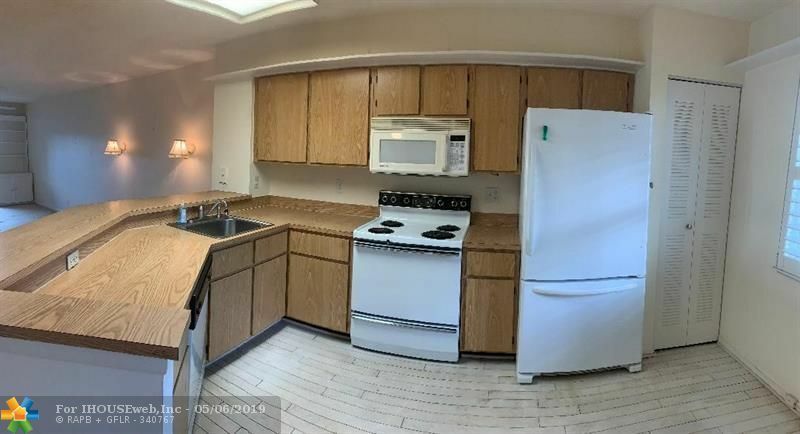 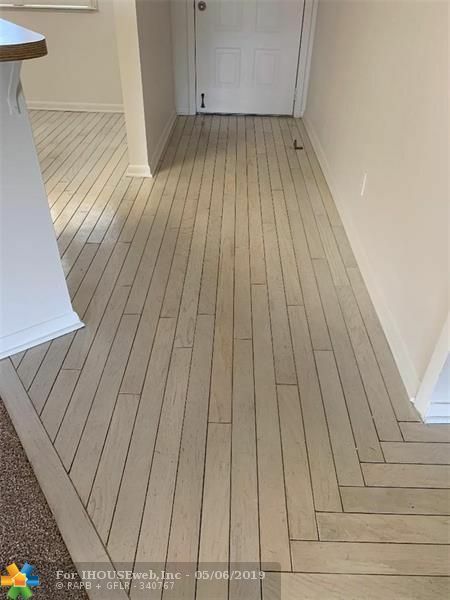 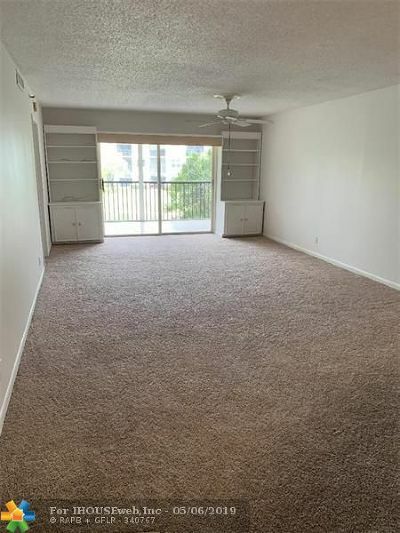 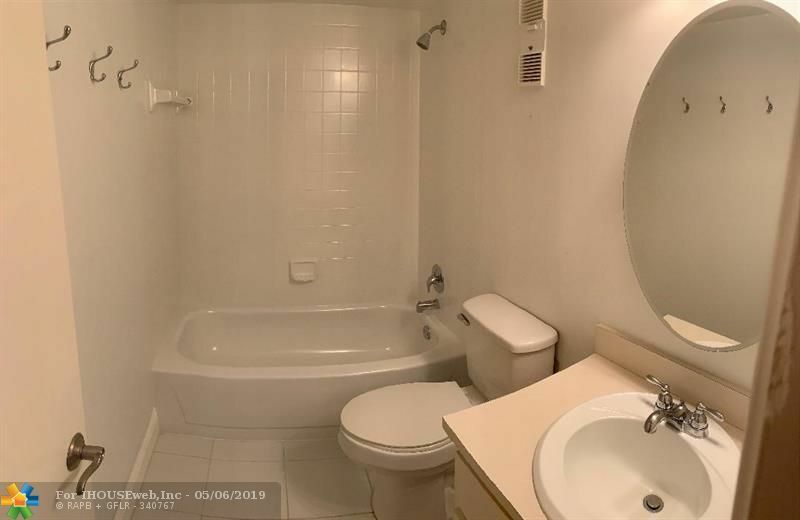 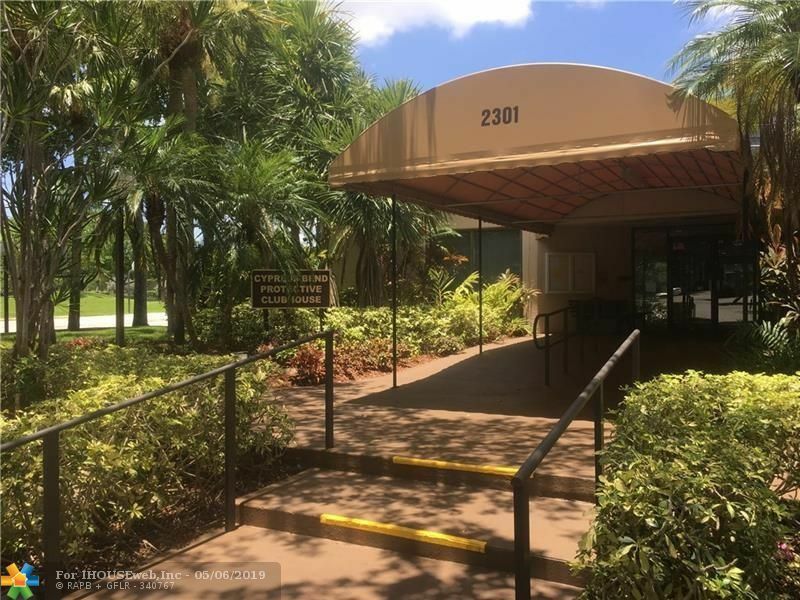 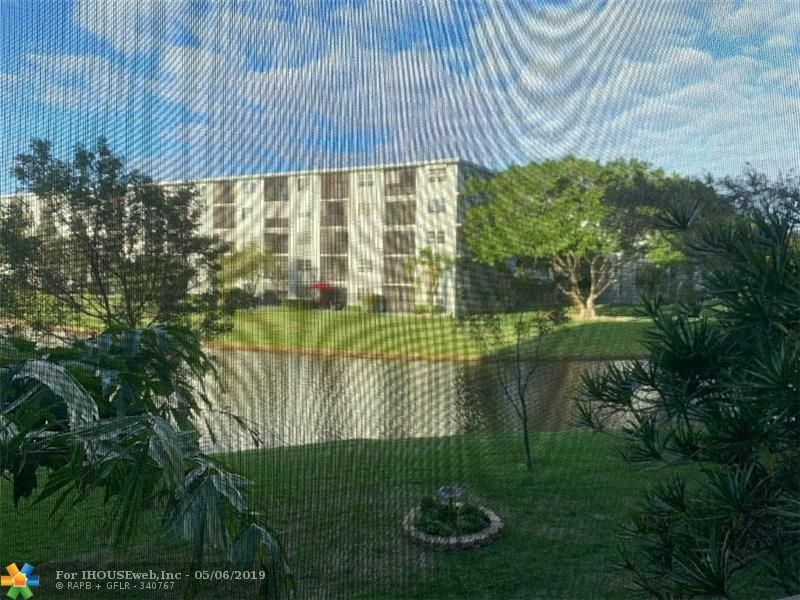 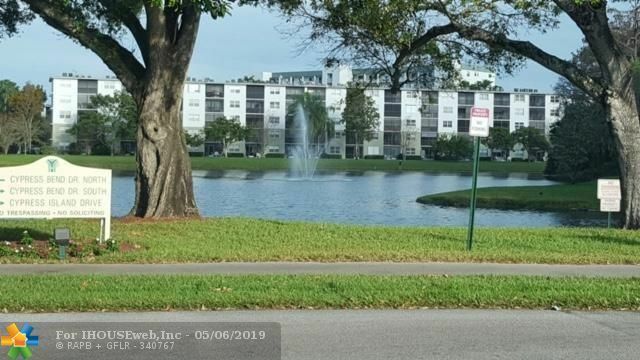 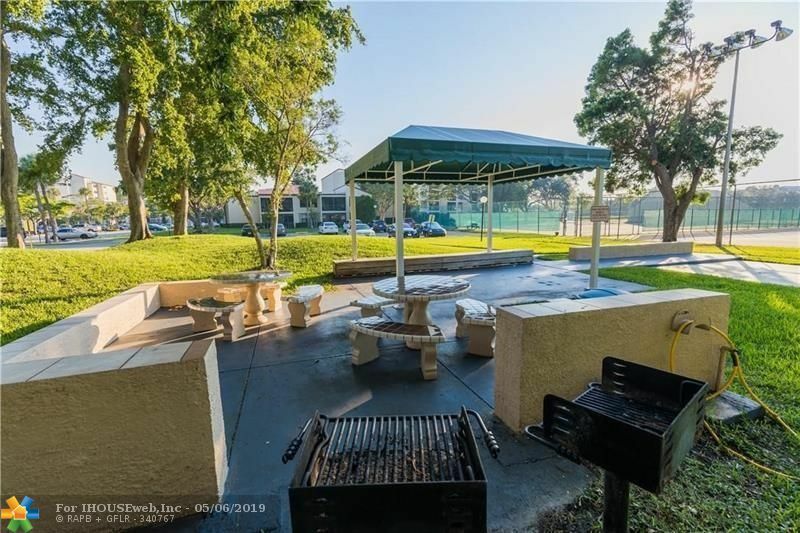 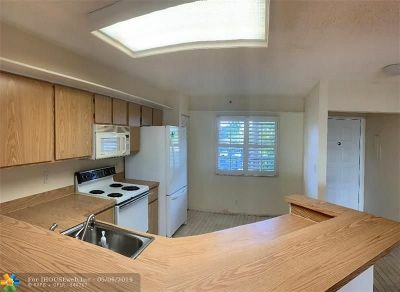 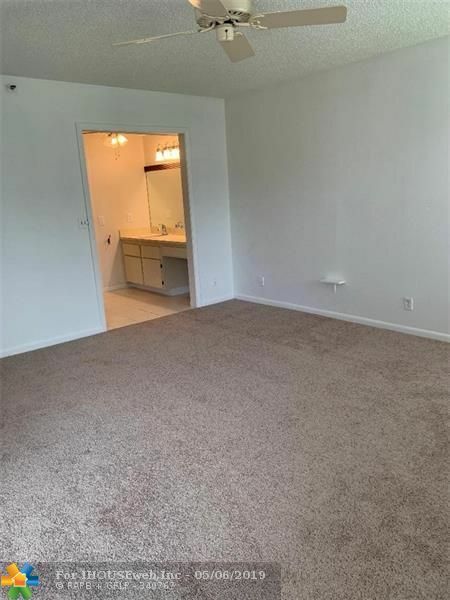 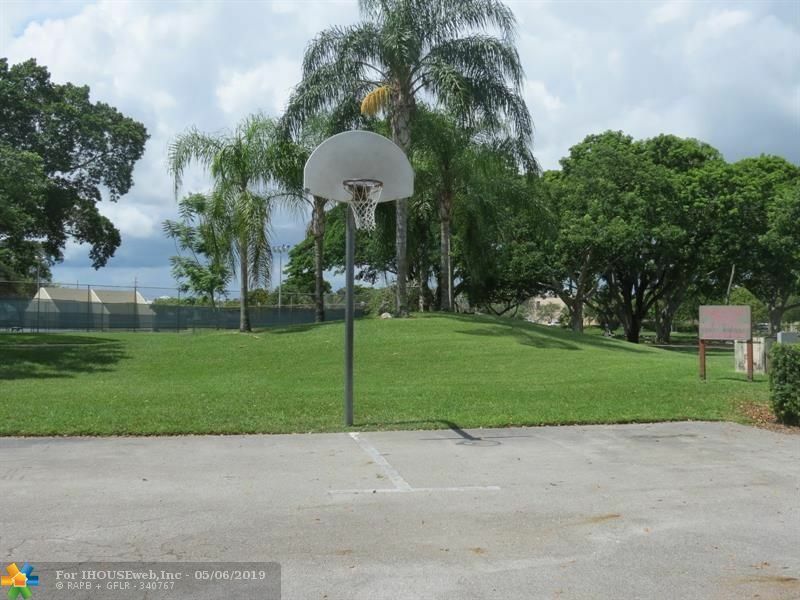 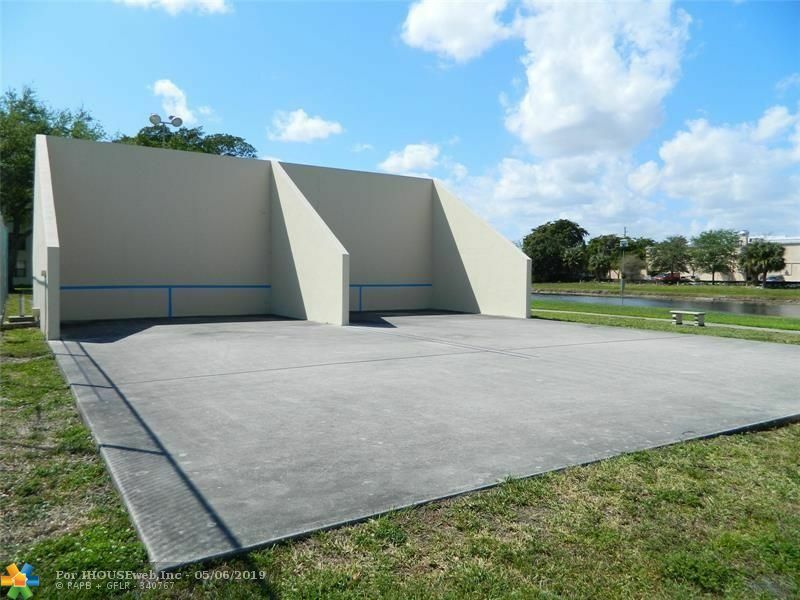 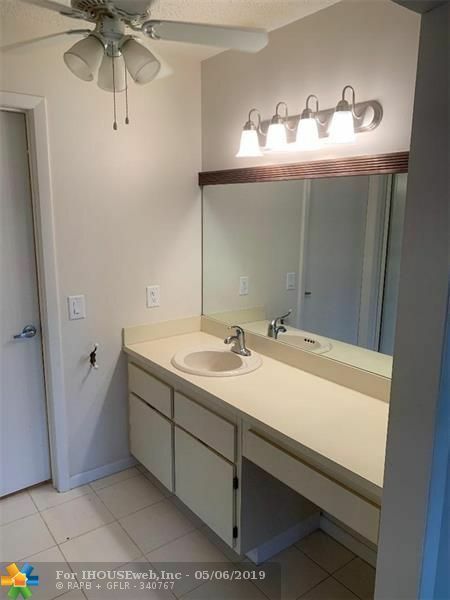 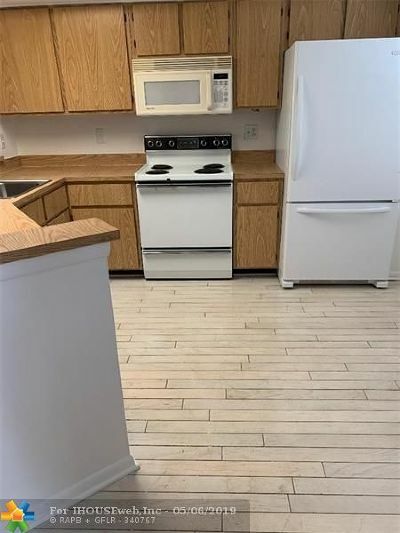 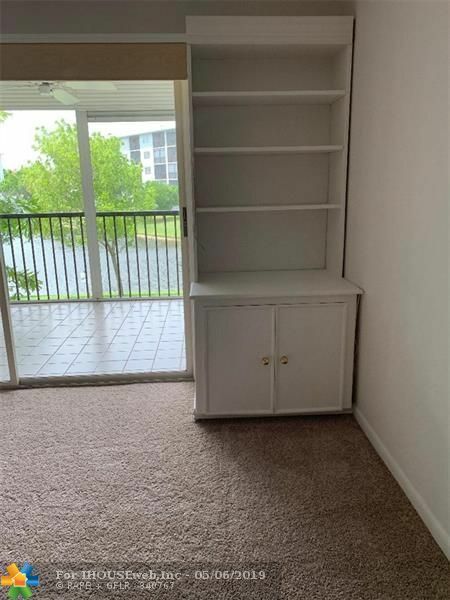 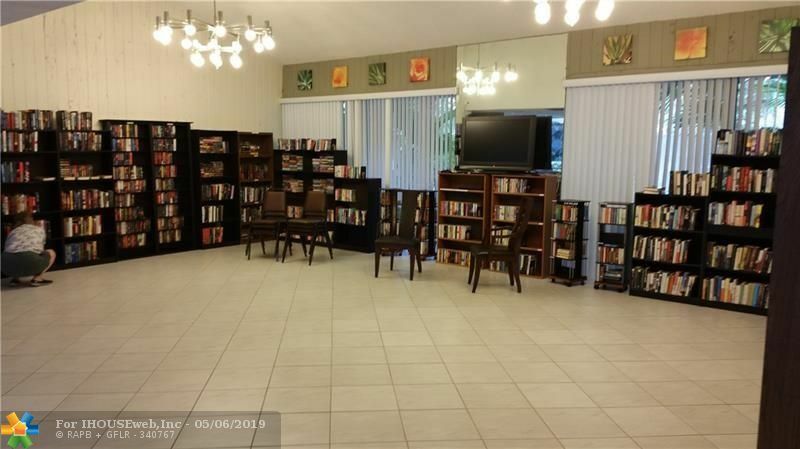 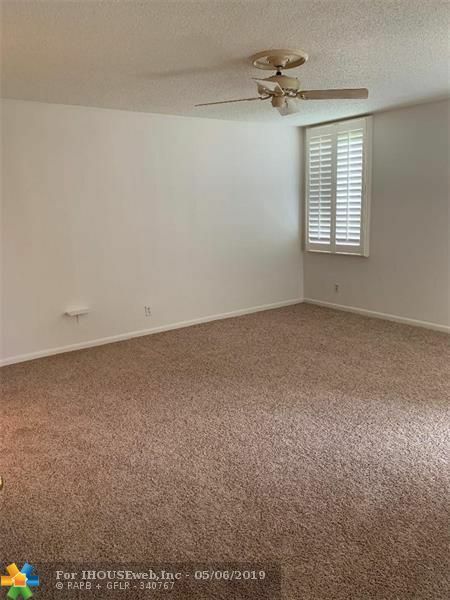 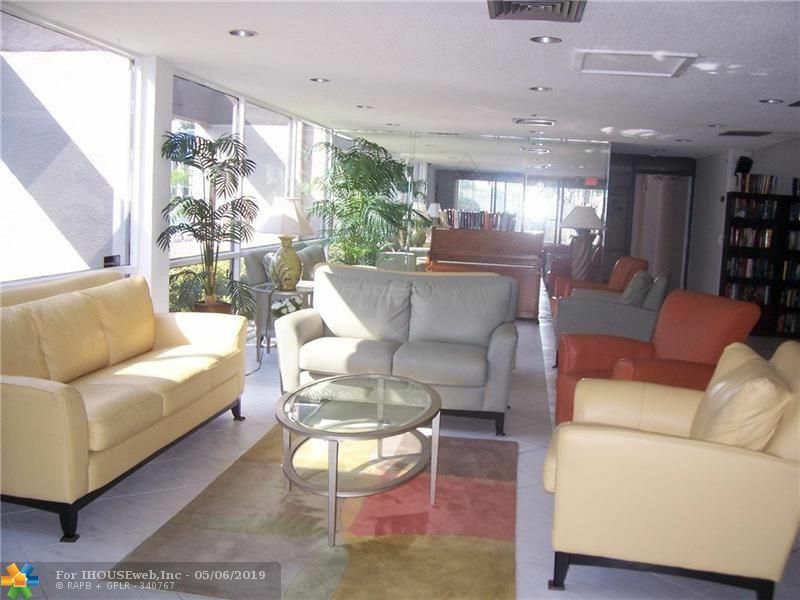 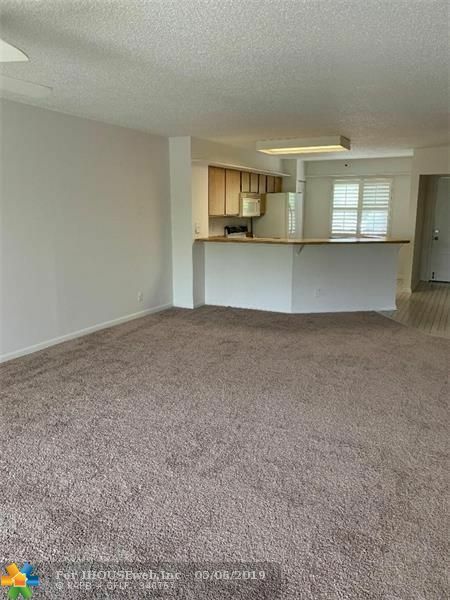 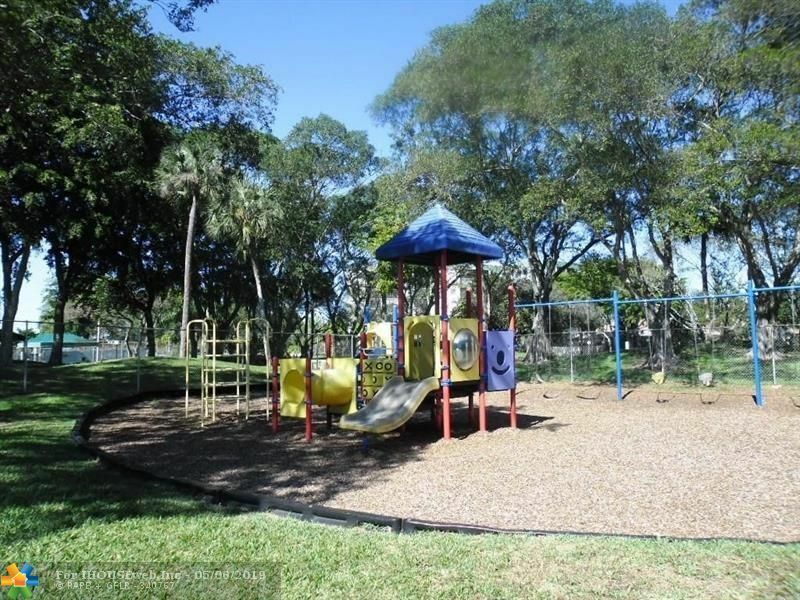 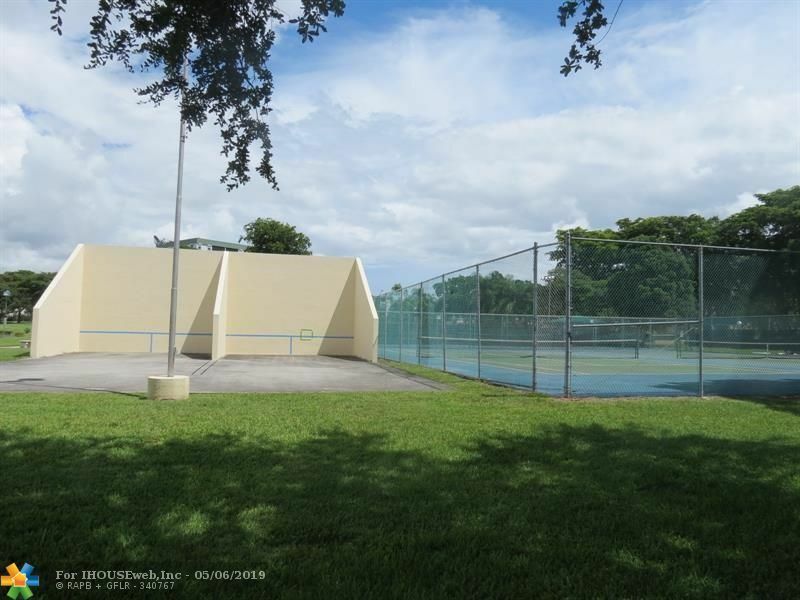 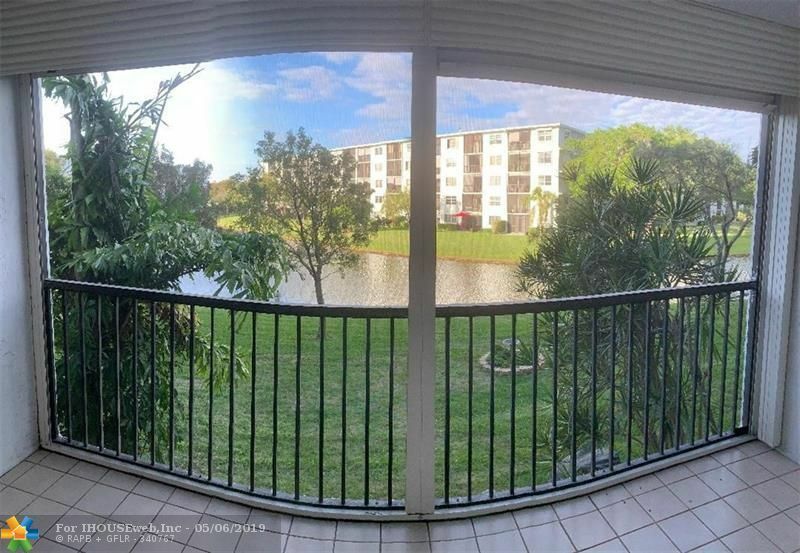 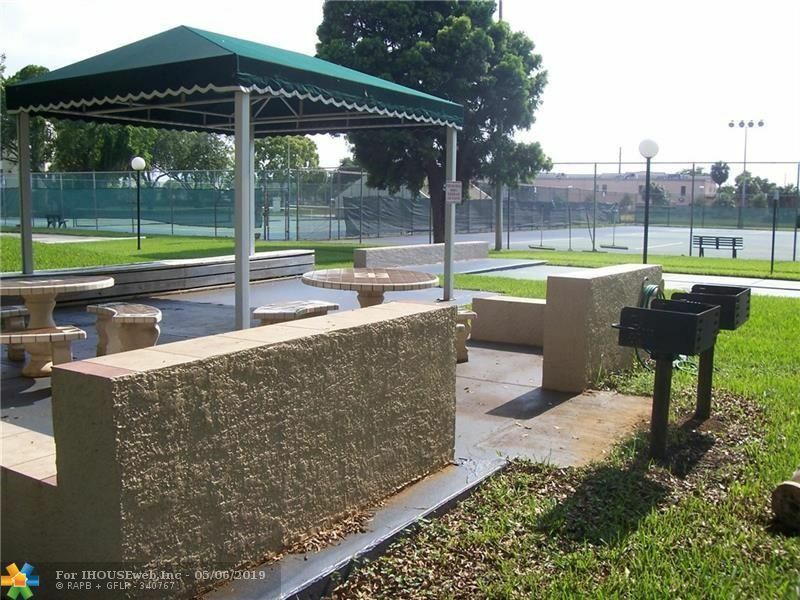 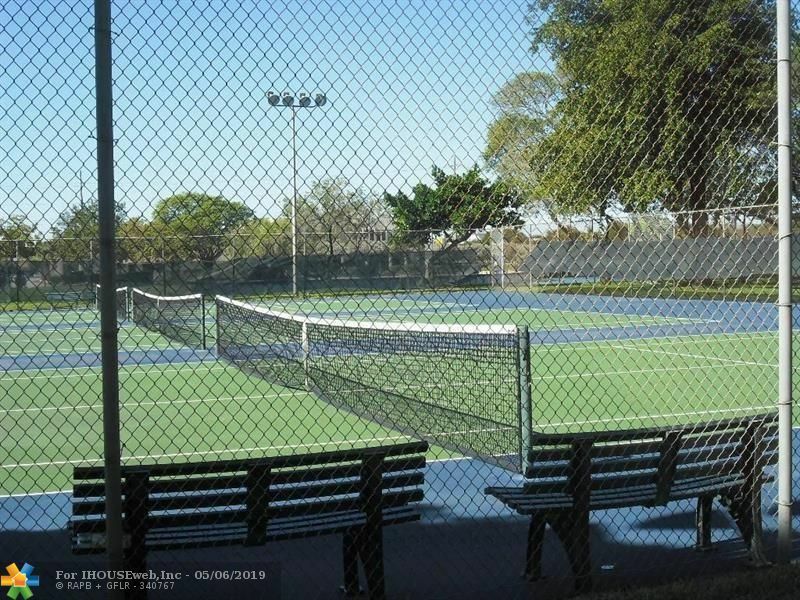 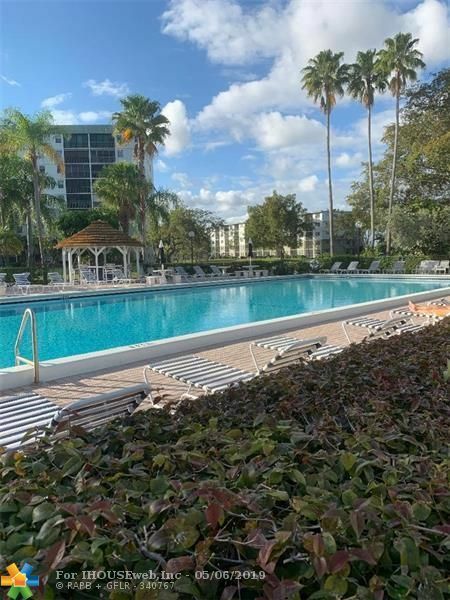 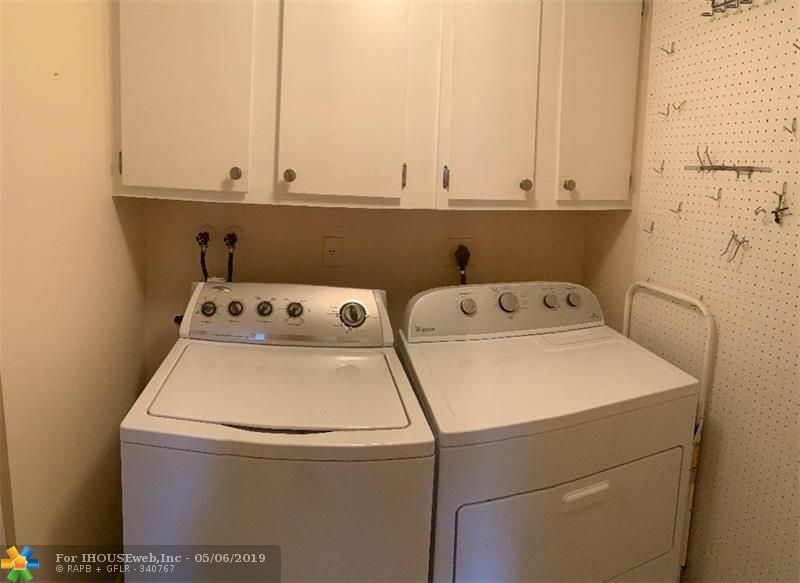 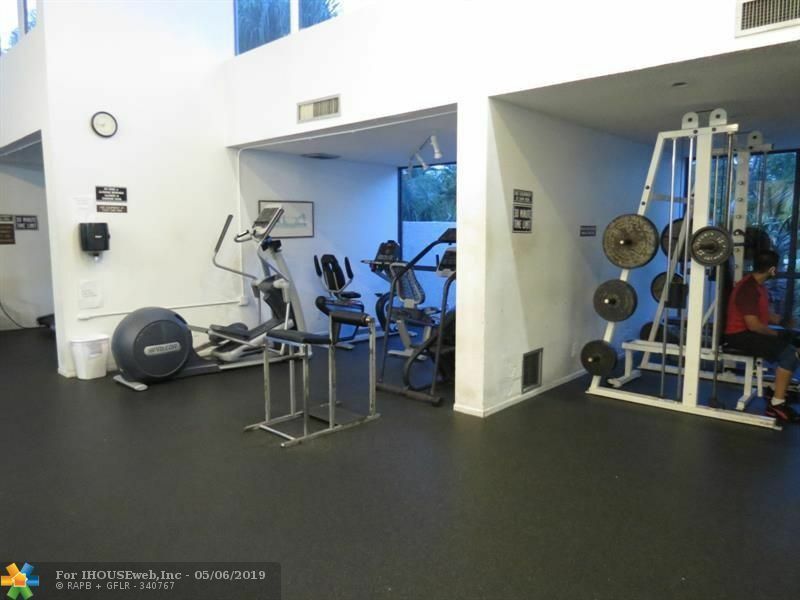 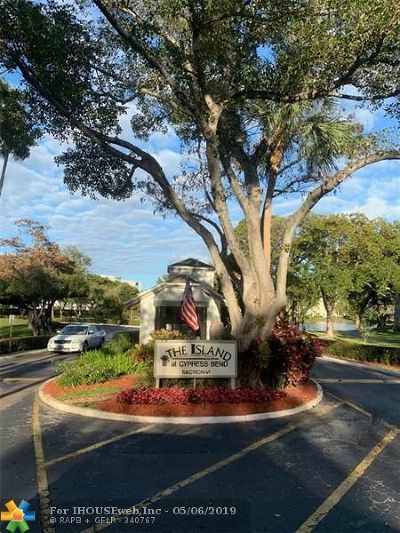 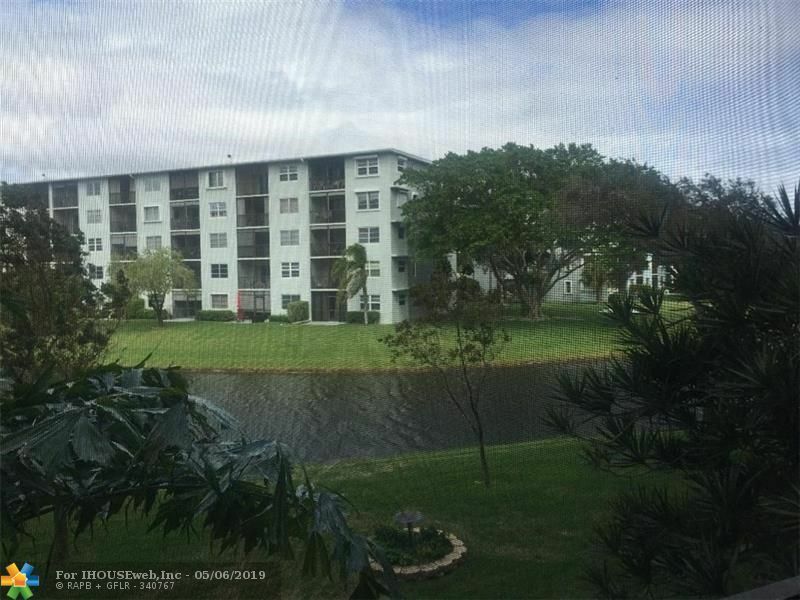 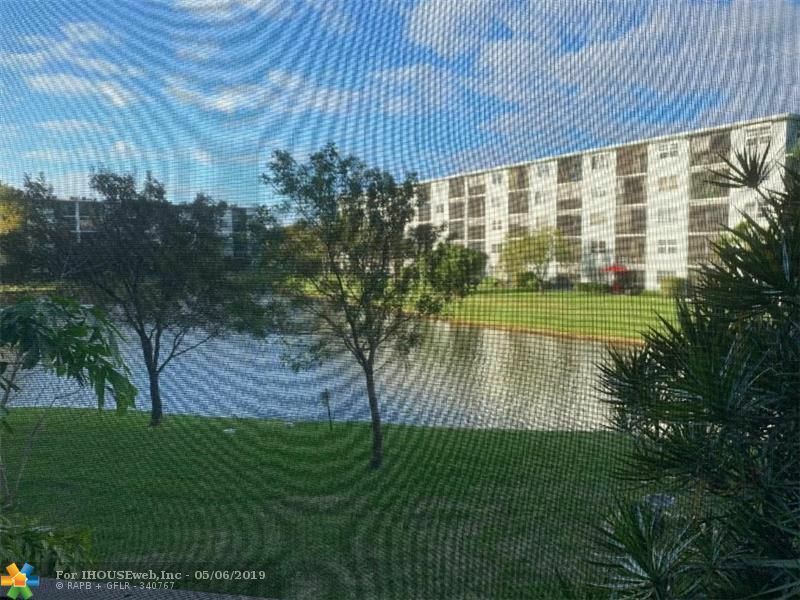 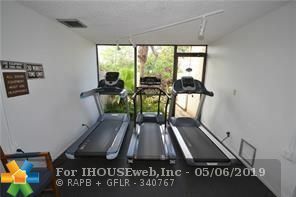 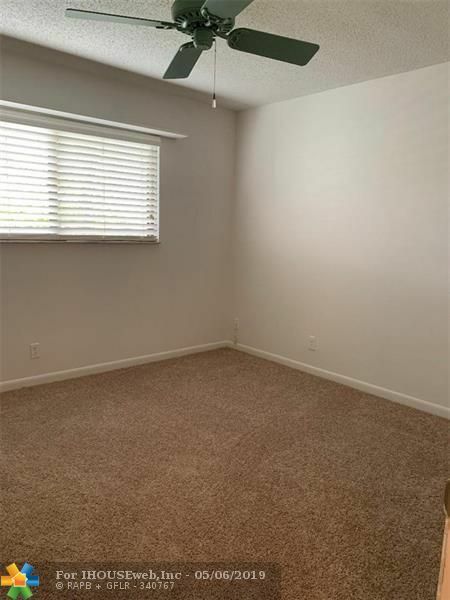 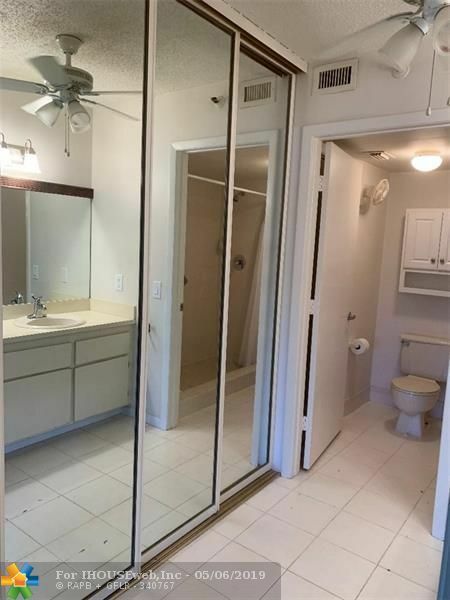 LARGE 1400SF UNIT WITH OPEN, EAT-IN KITCHEN, LARGE INSIDE UTILITY ROOM WITH FULL SIZE WASHER/DRYER, AND SCREENED PORCH WITH HURRICANE SHUTTERS!! 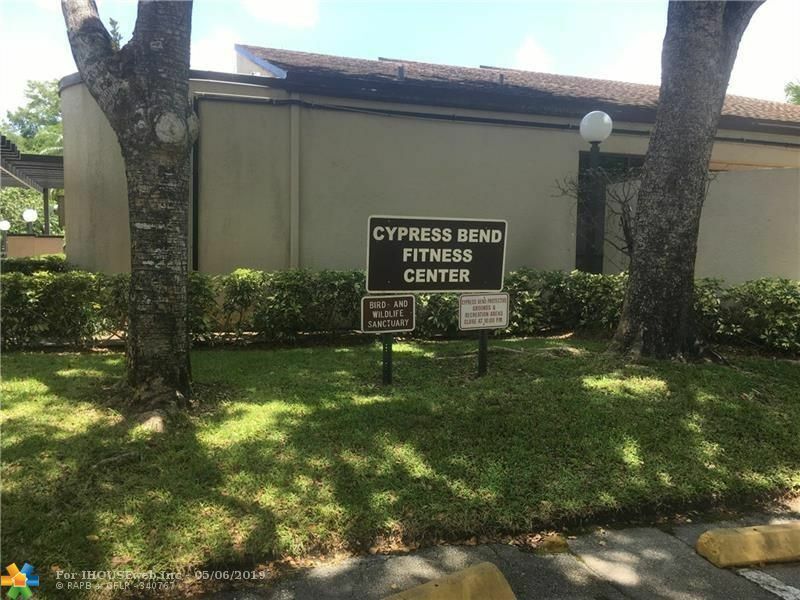 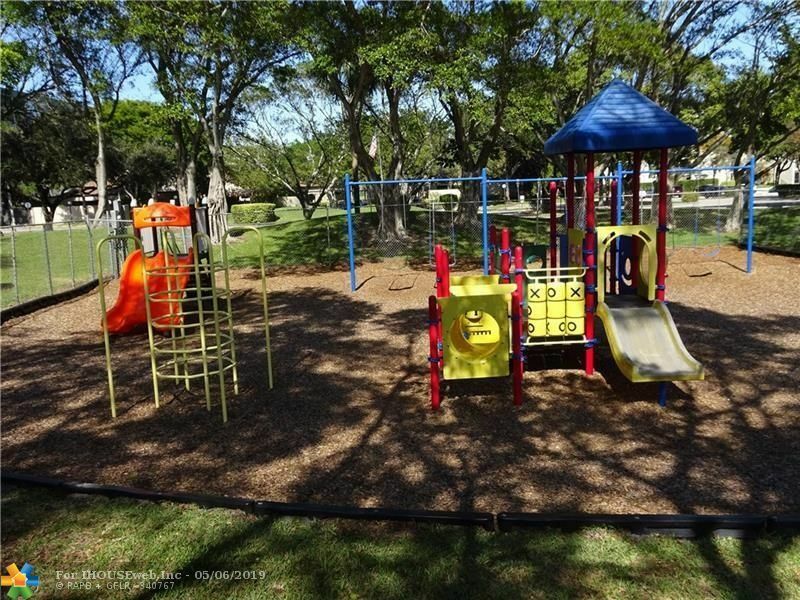 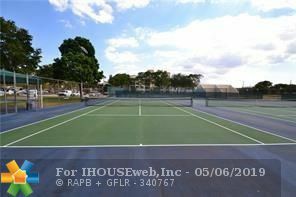 GREAT LOCATION IN "THE ISLAND" SECTION OF CYPRESS BEND, CLOSE TO THE POOL AND CLOSE PARKING SPACE! NORTH/SOUTH EXPOSURE!! 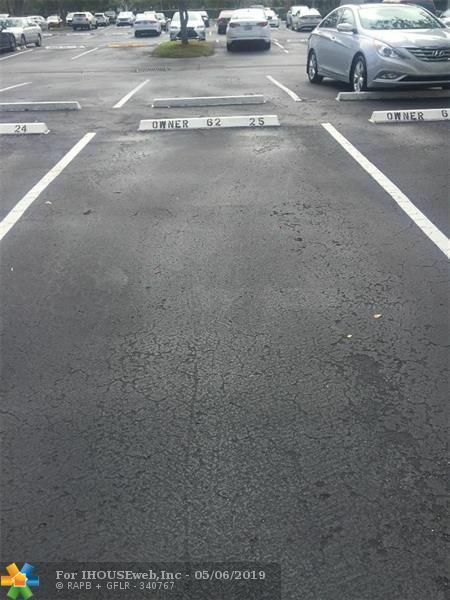 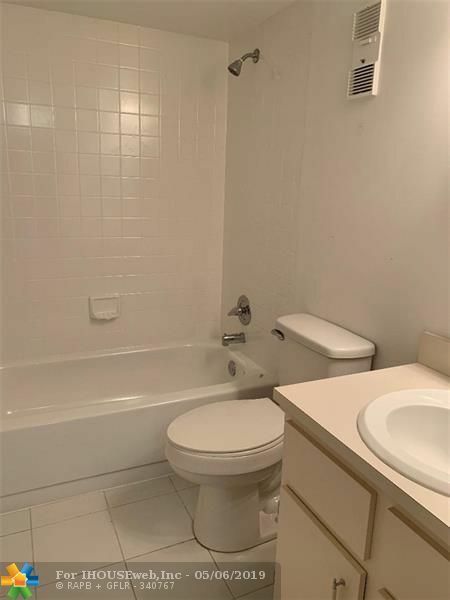 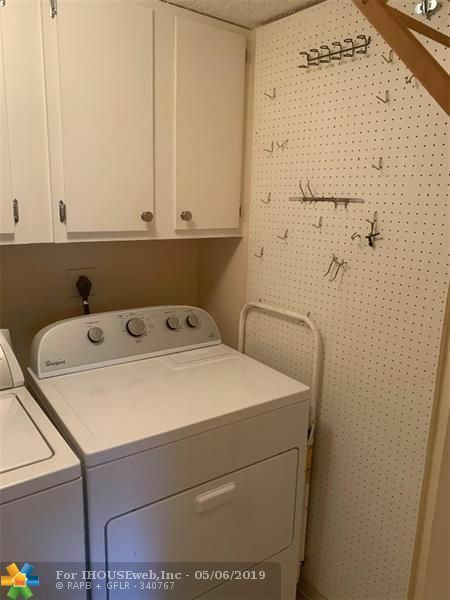 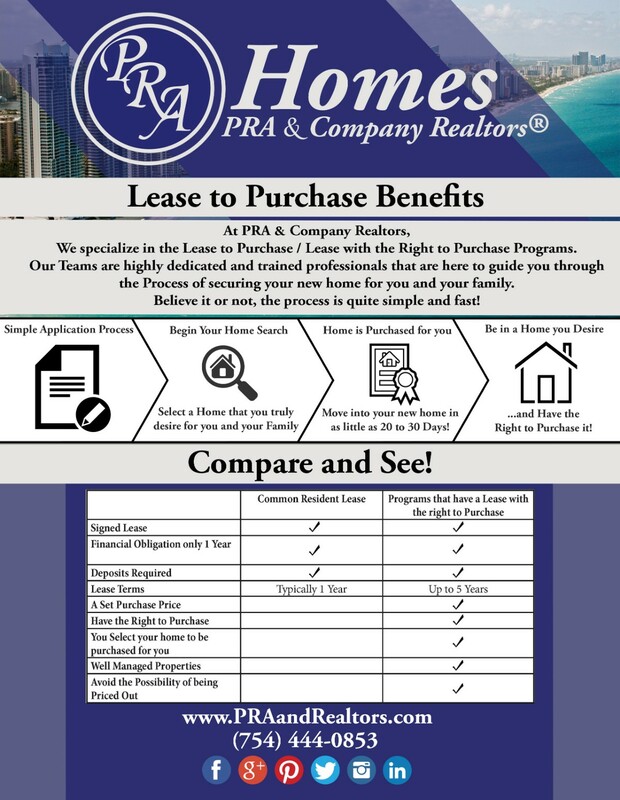 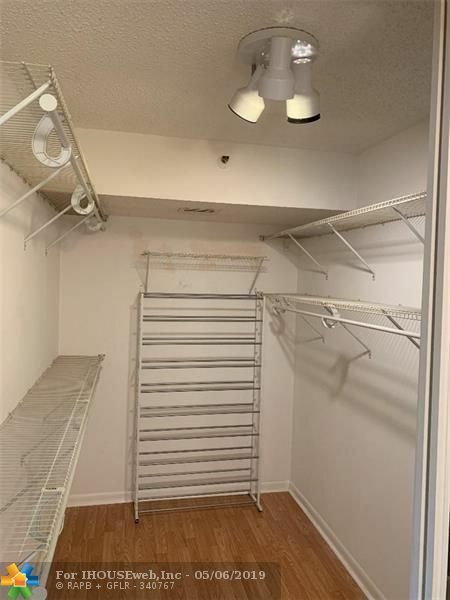 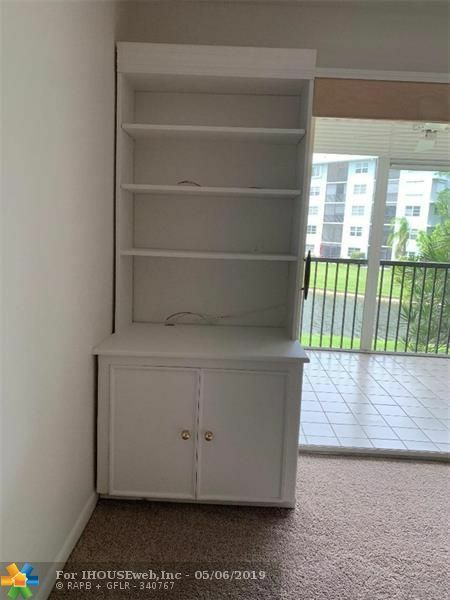 EXTRA STORAGE AND MANY AMENITIES! 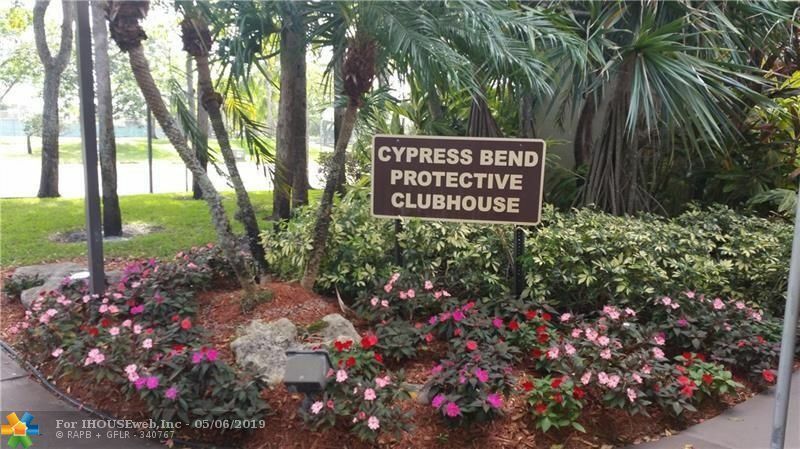 Directions: Cypress Bend Is Located Off Powerline Between Atlantic Blvd And Cypress Creek Rd. 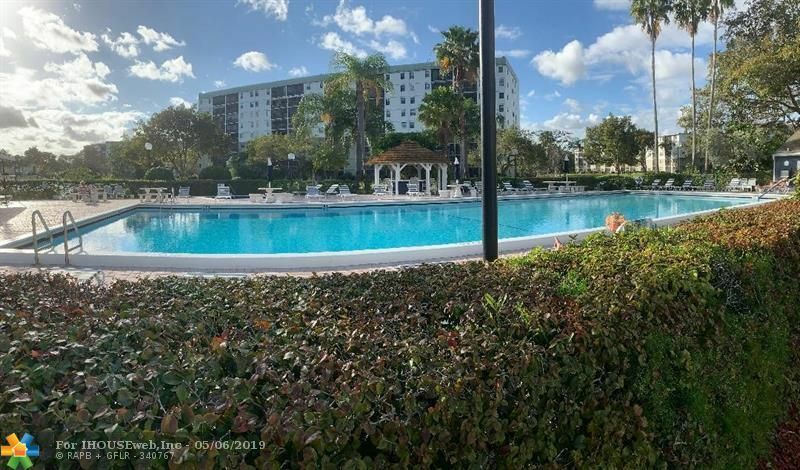 Just South Of The Race Track And Isles Casino.